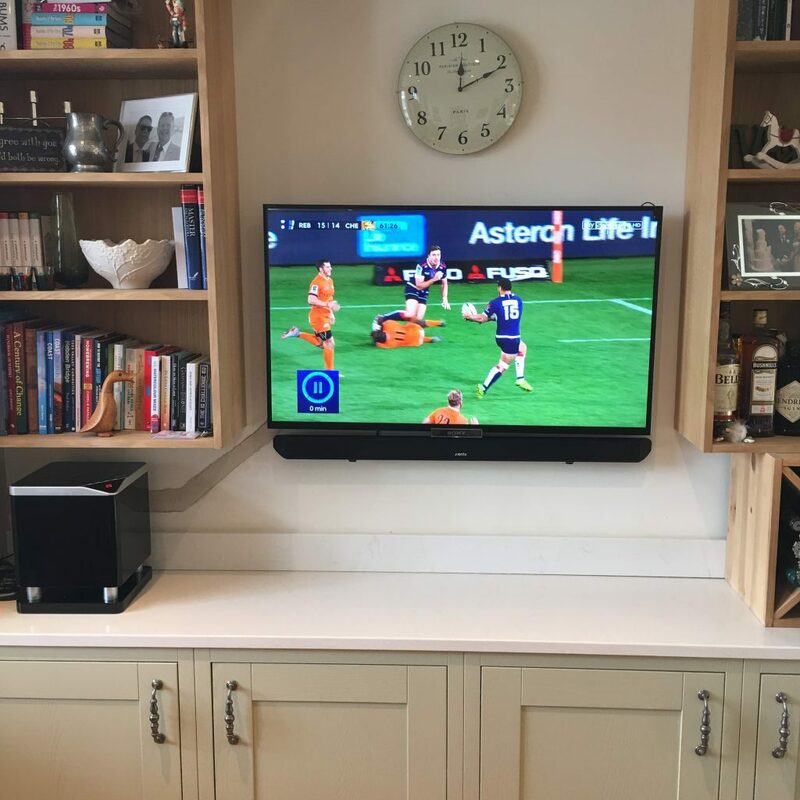 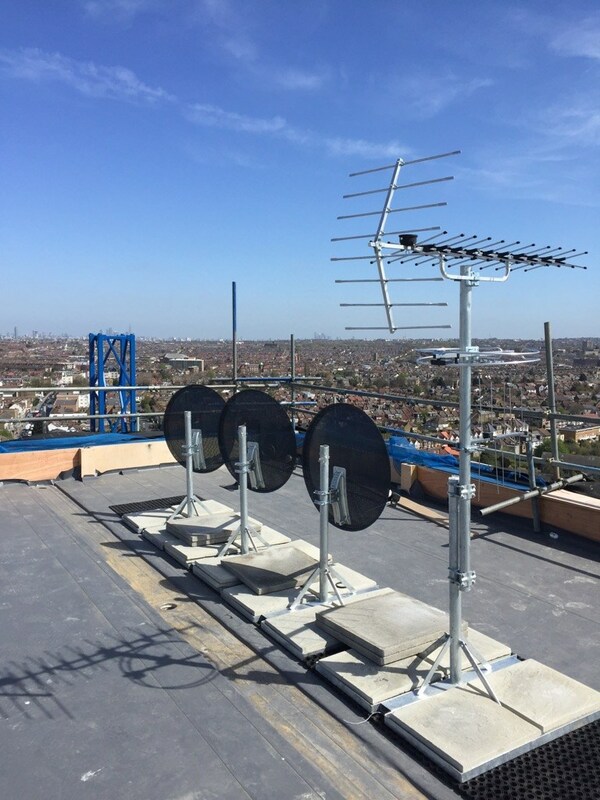 TV Aerial installations, TV Distribution and CCTV installations in the Leeds area has been at the heart of the family run business Dale Communications for over the past 25 years, providing professional Digital TV Aerial Installations in the Leeds area and throughout the UK. 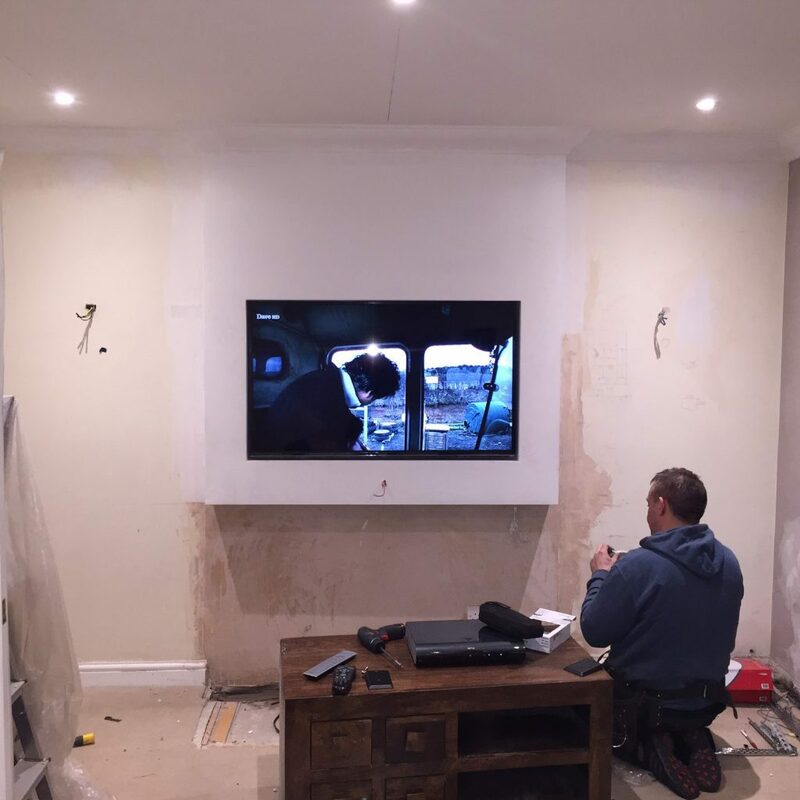 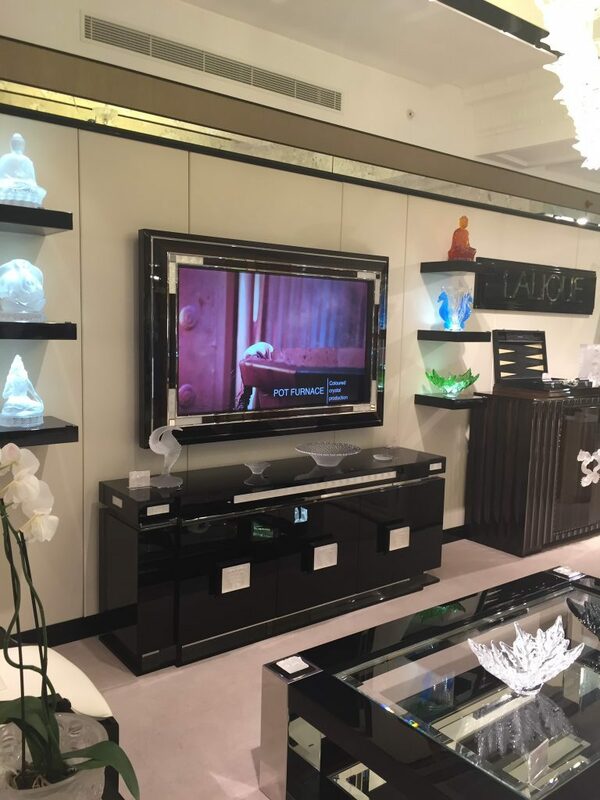 Specialising in Home Entertainment, Commercial TV/Satellite Distribution Systems including IRS systems, MATV and Communal TV distribution in Leeds and throughout the UK. 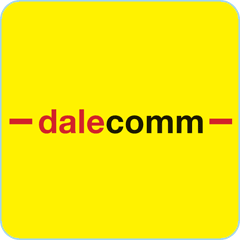 Dale Comm are at the forefront of CCTV, Intercom and Access Control within the Leeds areas. 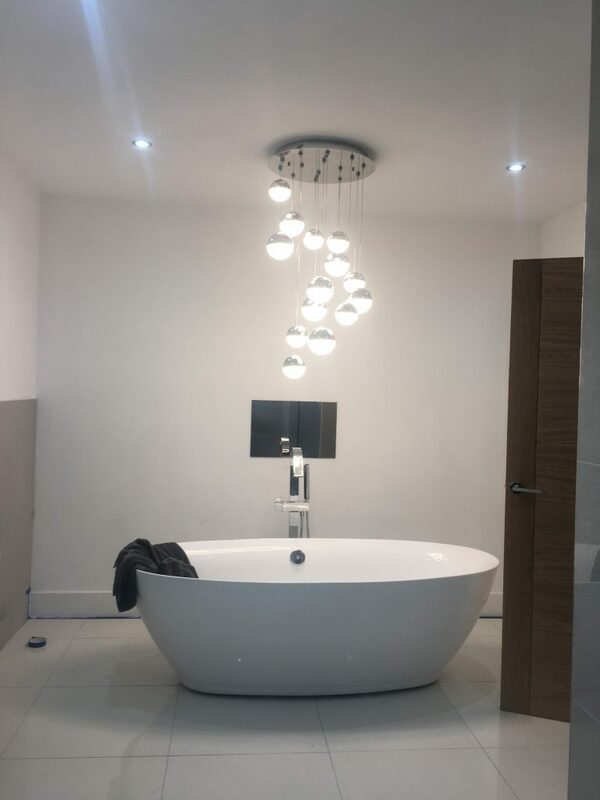 Dale Communications (Leeds) reputation has been built on the solid foundations of Quality, Customer Service and Budget. 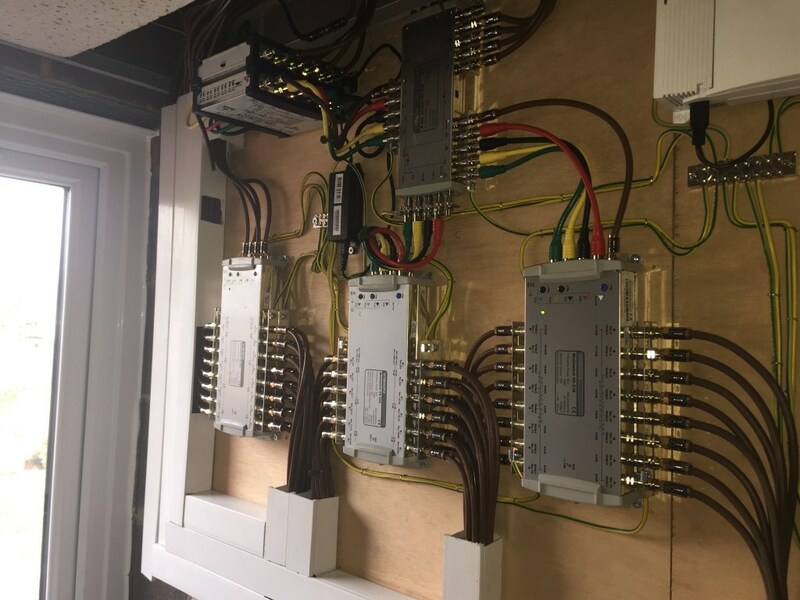 Dale Communications provides a national service which is committed to providing the highest quality in installations, ensuring you are fully satisfied with every aspect of service we provide and will continue to provide.